According to government institutions, growth in 2018 was 1.67% or even negative. The stock market sinks and private and state companies go bankrupt. The speculative bubble of China is about to burst. The speech of prof. Xiang Songzuo, from Renmin University, who has been censored on the internet. Beijing (AsiaNews) - Here we publish the ground breaking speech that Prof. Xiang Songzuo held on December 16th at the Renmin University School of Economics, during a seminar for entrepreneurs. This speech is now impossible to find in China because the censors erased it from the Internet. 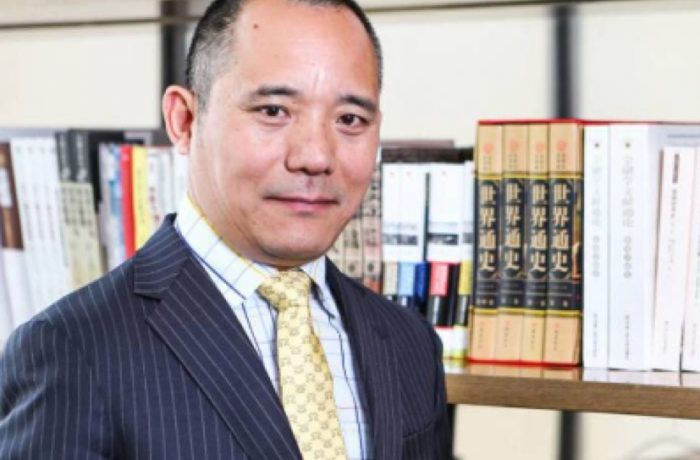 The reason is clear: Prof. Xiang, known for his frank character, gives China a far less marvelous picture than the one told by journalists and "experts", true court aids - so numerous and well-paid in the east and west. Professor. 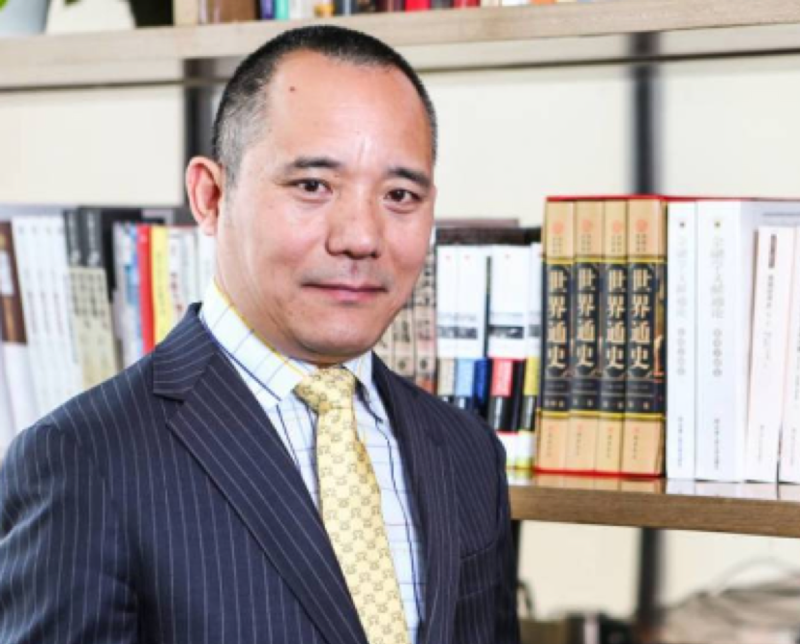 Xiang – an academic at the Renmin Finance School and former chief economist at the Chinese Agricultural Bank - reveals for example that the growth of the country for 2018 - according to government institutions, which he does not name - is 1.67 or even negative : very far from the official growth of 6.5%. He makes it clear that private property is not yet well defended in China and that the country's debt is now in danger (300% of GDP). Faced with a similar, unconfessed collapse, in which private and state companies go bankrupt, Prof. Xiang suggests deep economic, political and government reforms. It must also be said that the United States, with its financial bubble, and Europe with its fragile monetary policy, are no better off. China - as some economists recognize - is more of a global total bubble: not just monetary and financial, but also economic and social. The only difference is the silence that is on China, which points to the aim to make the Chinese population victim of the burst of this bubble. Prof. Xiang’s speech also exists as a video in Chinese, which has been saved in the west, and can be viewed by clicking here, receiving millions of views. Thanks to the courage of Prof. Xiang Songzuo, and Chinachange, who provided the English translation of his speech. But these five waves have essentially all come to an end. Car sales have dropped sharply and real estate spending is also substantially decreasing, so we are facing serious problems. This is the crux of the six stabilities called for by the Politburo [stable employment, stable finance, stable foreign trade, stable foreign investment, stable investment and stable expectations], or as some internet users have joked, the six “tender kisses” [吻, wen (3), kiss, is a homophone for 稳, wen (3) stability]. We can see that the direct financing market, whether the bonds or stock market, has been cut in half in 2018 and that many companies have defaulted. Total debt due to default has exceeded 100 billion RMB (.5 billion) for the first three quarters.